I've really been enjoying my Kobo ereader. It's small and light (not that the Kindle isn't). 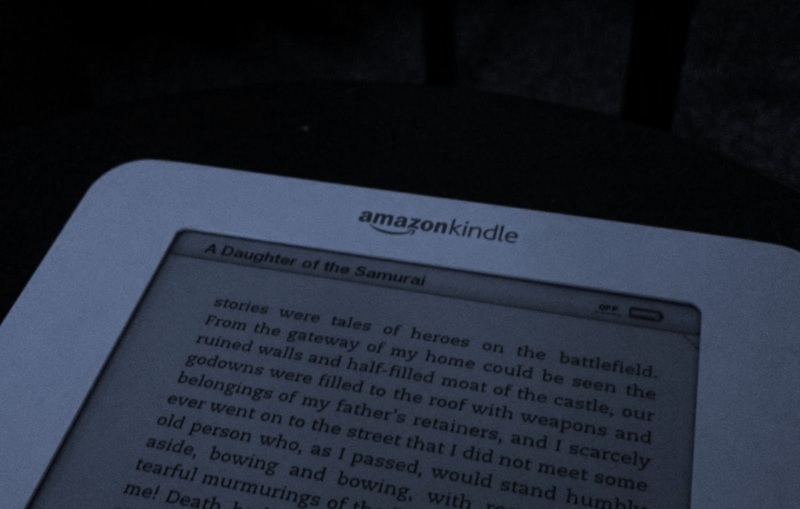 But I have run into an issue where if I want to read something from the Kindle store, it's really just easier to read it on the Kindle as opposed to stripping the azw file of DRM and then converting it to ePub. I would love if the standard for ebooks was like mp3s and I could easily move from device to device, no matter where I purchased the music from. It will get there, someday, but in the meantime I'll keep flipping between the Kobo and the Kindle I guess.